When she perceived a group of men leaning against the parapet and looking down into the street below, Hippolyte stopped and exclaimed: "What has happened?" With a slight gesture, betraying fear, she placed her hand involuntarily on George's arm as if to restrain him. After watching the men a moment George said: "Someone must have leaped from off the terrace." Then he added: "Shall we turn back?" . 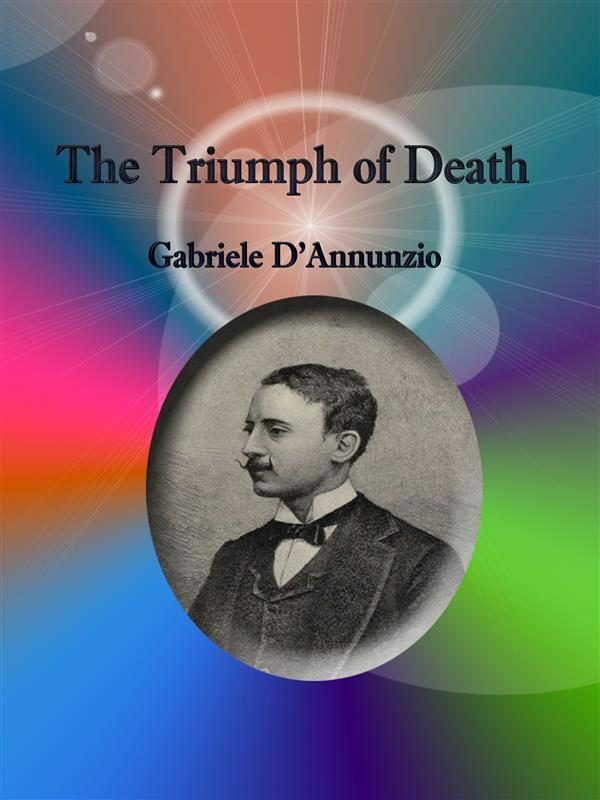 Otros ebooks de GABRIELE D'ANNUNZIO.